The Falcon Glenn apartments provide an excellent opportunity for upperclassmen to live in one of our newer facilities. This state-of-the-art 24-apartment unit is located one block east of the Dr. Cecil J. Riney Fine Arts Center. Two well-trained resident assistants live in the apartments to assist with housing needs. They also develop social activities to promote community. 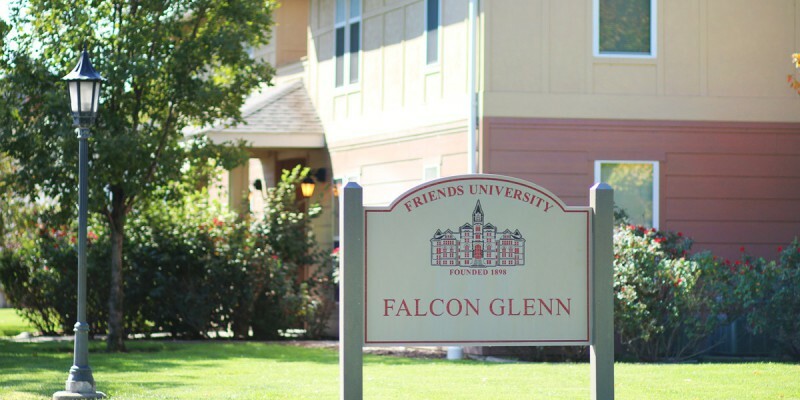 Students must be at least sophomore status (28 earned credit hours or more) to live in Falcon Glenn. All resident students are required to purchase a meal plan for dining on campus. Get more information about meal plans. The University covers wireless Internet, water, trash, electricity, gas and basic cable. The apartments are carpeted and have blinds on all windows. Roommates are first assigned based on requests from the residents. If a resident has no preference, Residence Life will assign roommates based on factors of roommate compatibility. However, the responsibility of finding a roommate ultimately resides with the student seeking housing. 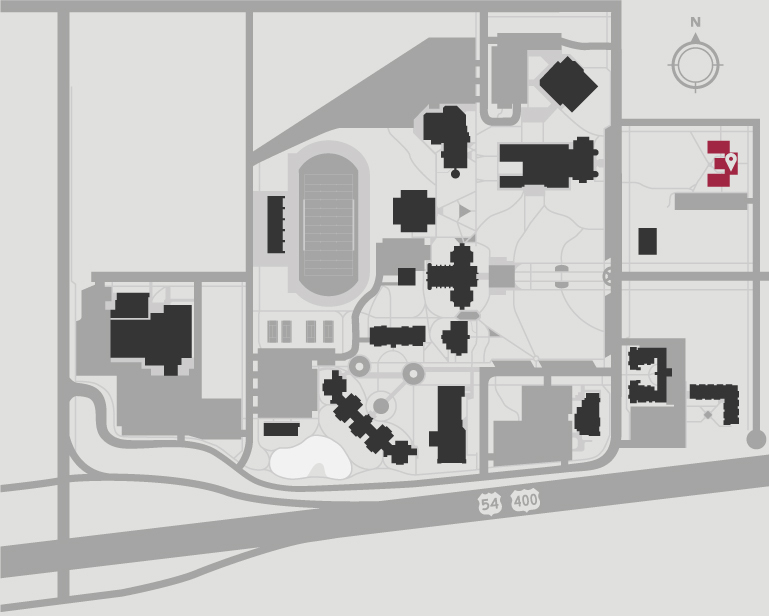 Residence Life has a maximum and minimum number of occupants allowed in each apartment. Please contact us at reslife@friends.edu for more information. You may decorate your room in any way you like as long as your decorations conform to Community Life Standards and housing guidelines and do not damage any part of the apartment. Nails or anything else that may damage the walls are not allowed.